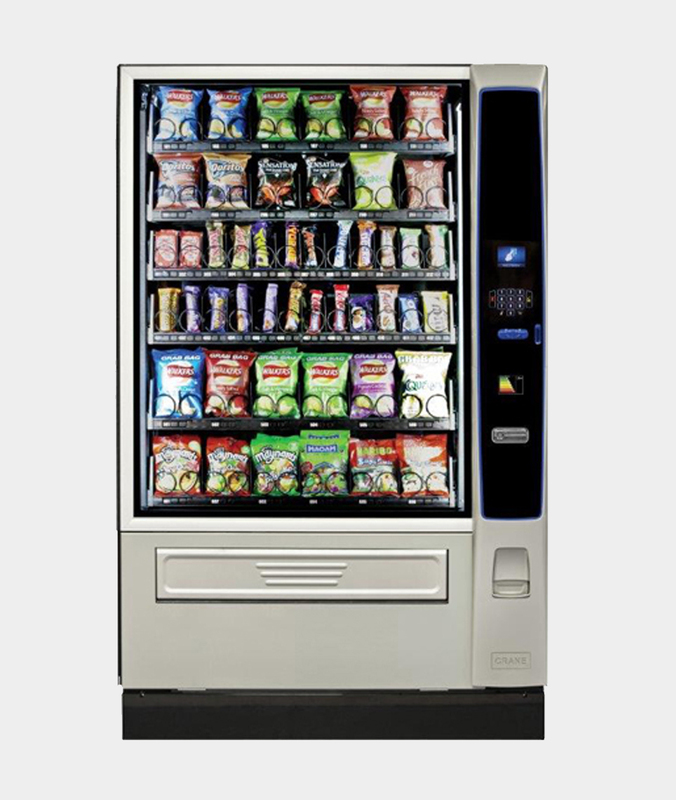 The Merchant Media Snack is designed to attract the consumer to the machineÂ and inspire confidence. The new customer interface area has been styled inÂ a high gloss, durable finish with LED surround lighting. The interface panelÂ and LED lighting are customisable to any location or brand attracting moreÂ consumers and boosting sales.